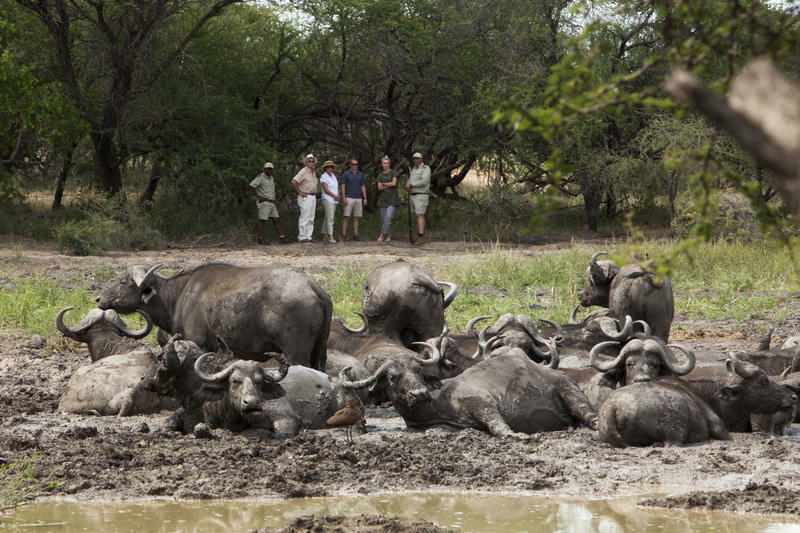 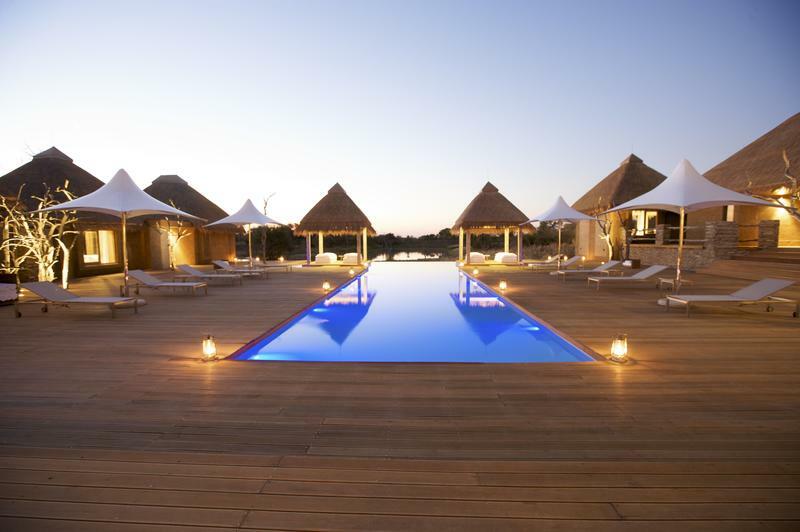 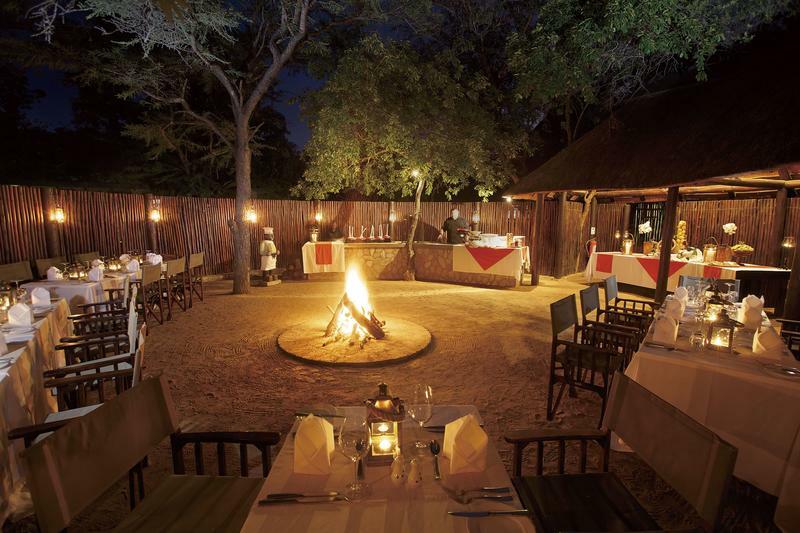 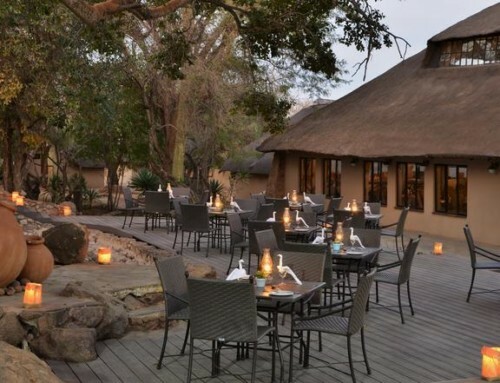 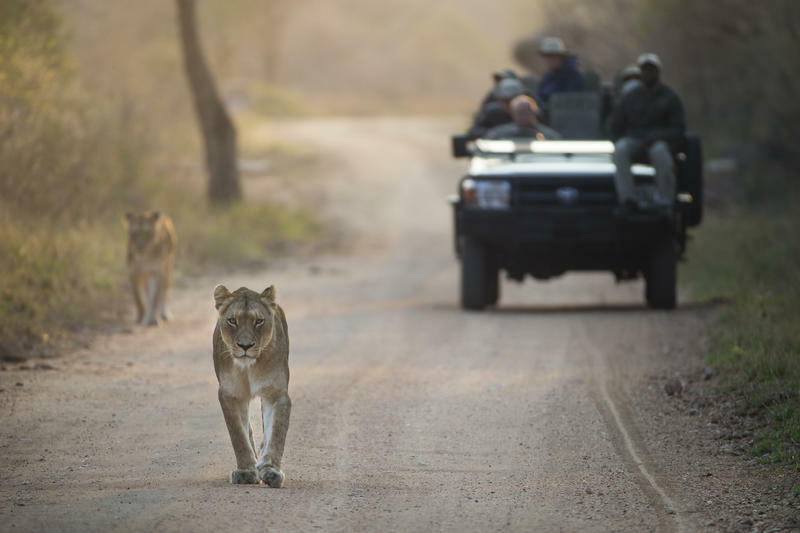 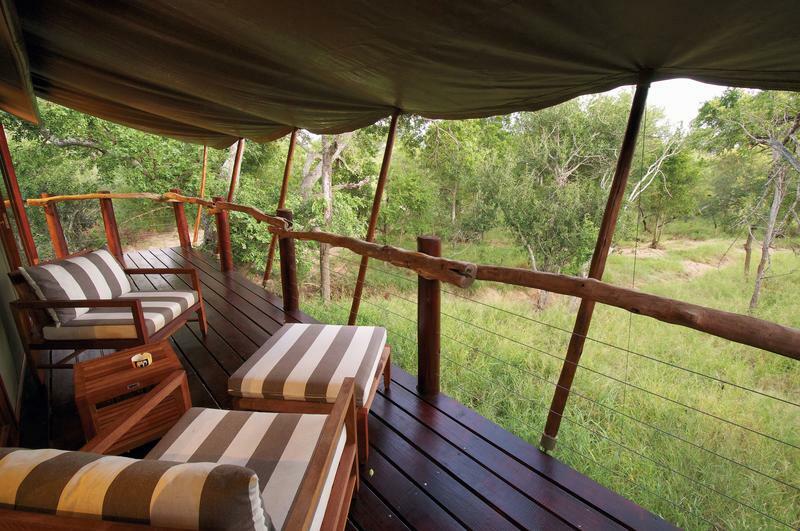 Buffalo Camp is the closest you will get to living alongside wildlife as it is only accessible by elevated wooden walkways. 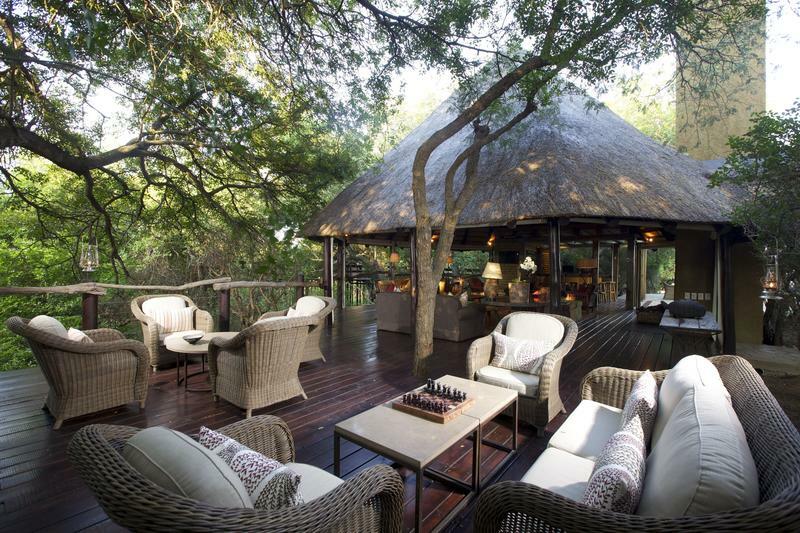 It is an intimate lodge where you can unwind in the shade of the trees and simply absorb the surrounding peace and distress. 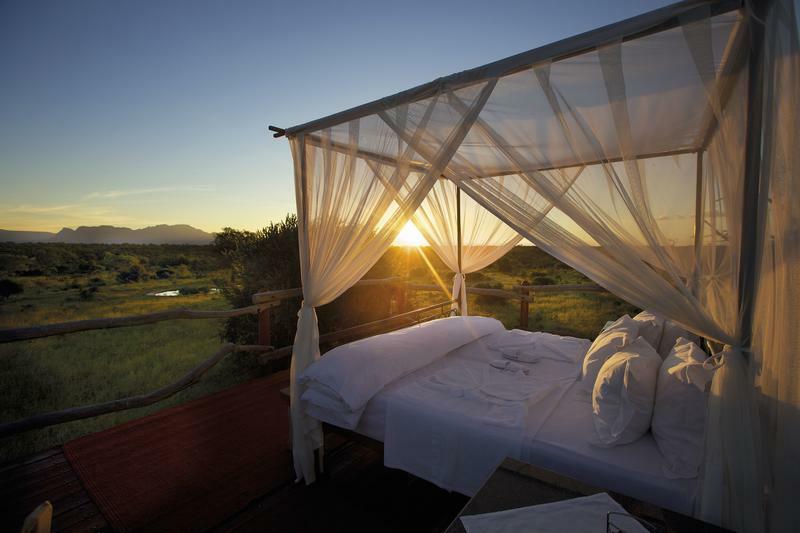 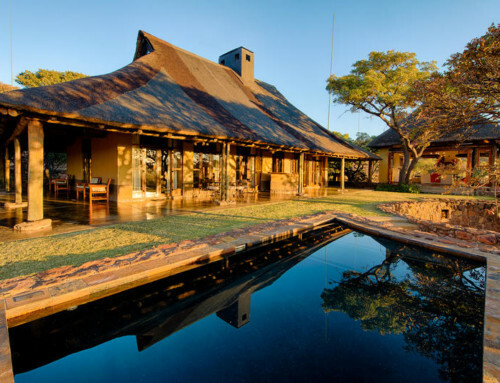 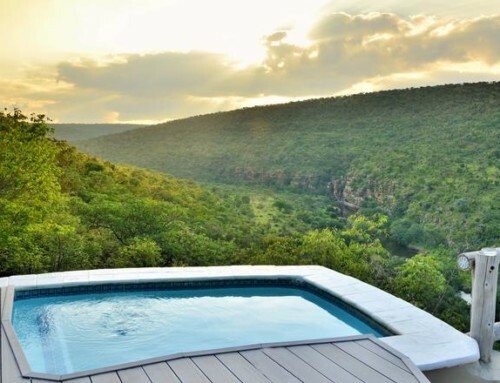 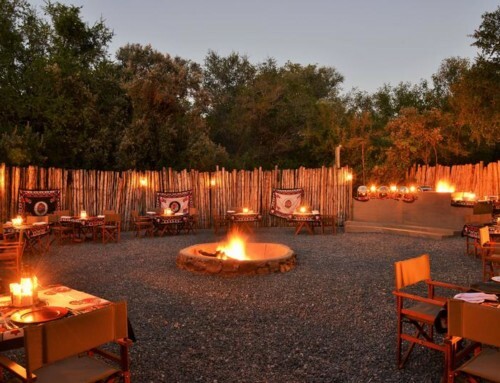 Book your stay at Kapama’s Buffalo Camp between February and June 2019 for R8000.00 per person per night sharing, minimum stay of 3 nights.